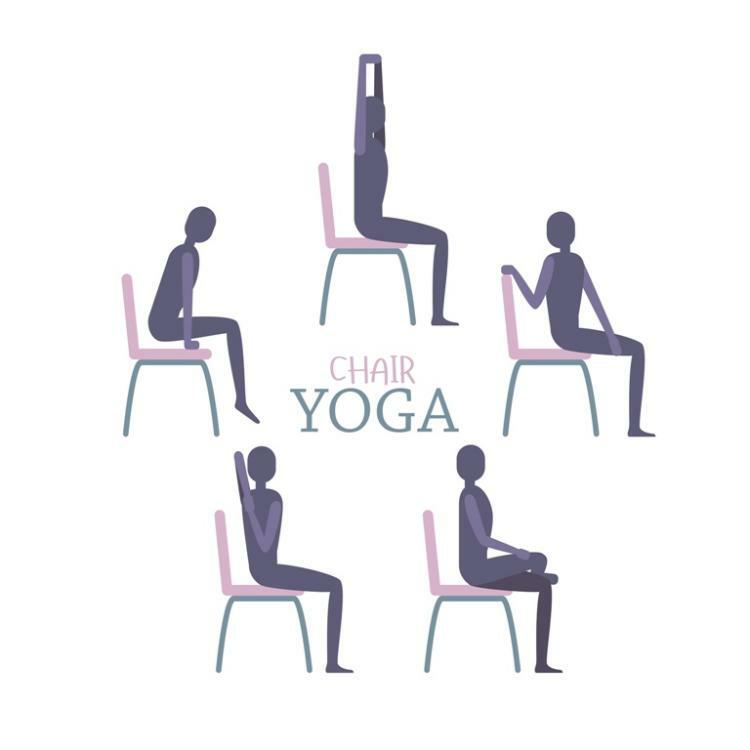 Come learn chair yoga moves as Source Yoga joins us for this program at Fishers Library! Ages 18+. Registration is required.